Hi, today we discuss about enable VoLTE Letv Le 1s Eco. 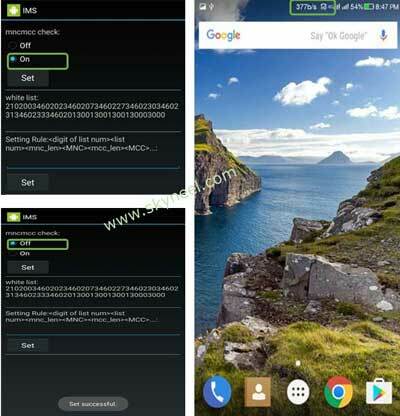 This is an unofficial method to enable VoLTE Letv Le 1s Eco guide and here is an easy and safe tutorial for enable VoLTE Letv Le 1s Eco. After install EUI 5.8.419D Dev Rom in Letv Le 1s Eco, Now you are ready to enable VoLTE Letv Le 1s Eco . Step 1: Now your Letv Le 1s Eco and le 1s Eco on EUI 5.8.419D Dev Rom. This rom is almost same as EUI 5.8.019S Stable rom, Don’t worry!! I hope you like this enable VoLTE Letv Le 1s Eco guide from which you will be able to easily enable VoLTE Letv Le 1s Eco without any extra efforts. If feel any problem in this guide then please use comment box. Thanks to all. I am check link, you download this file on your PC/Laptop. this link is working properly. Go to Setting, tap on Dual Sim & Mobile Networks. Now you can scroll bottom and check. Perfect Guide to enable VoLTE in your LeTV Le1s eco X509. Once you follow each and every step correctly you can surely enable VoLTE in your device without any device bricking and other errors that might occur during the process. Question arises that once you flash the developer rom gapps aren’t available. Also the TWRP recovery is gone after the flashing process. My question is whether this rom is pre-rooted or not? If not what is the procedure to root the developer rom. Can I root the developer rom with the same process that flashes recovery with TWRP mentioned on this site for LETV LE1s eco???? yes, you can root using TWRP guide. 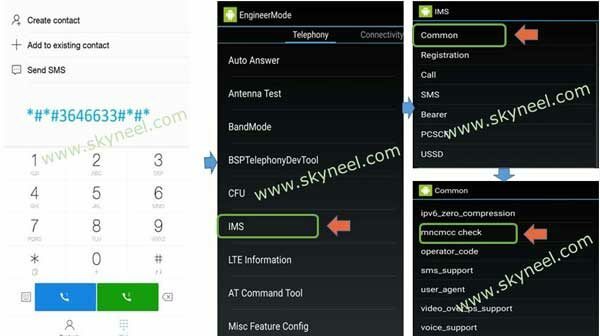 You can voLTE enable Letv Le 1s help of this guide. you can read this guide and root your le 1s. you just follow this guide to enable Volte Le 1s easily. If i do the above process,shall i get system updates or not. You Don’t Receive System Update, because it is Dev Rom. You can try this method using this guide. Hey sir I have to remove eui5.8.419D dev ..
My old eui is 5.8.019s stabel is better ..
At first you flash install EUI 5.5.014s using sp tool, then flash EUI 5.8.017S using stock recovery and flash EUI 5.8.019S. Now you can unlock bootloader and flash TWRP recovery. 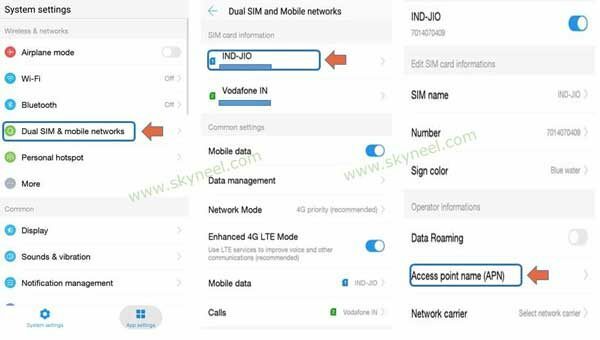 Now you can enable Volte on EUI 5.8.019s and 17s Stock Rom. Can it work for my letv leeco 1s x509? Yr I want to root my le x509 please root my phone. Hi Shaify, Here is root guide. Is there any way to avoid the step 4 and 5 after rebooting the device.